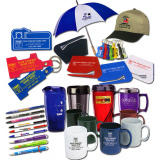 A study conducted by the Advertising Specialty Institute in late 2012 has revealed the ten most popular promotional items to give out at trade shows and exhibitions. Drink-ware, office accessories, USB drives and health and safety products all made the top ten, with writing instruments taking the top spot over promotional t-shirts. Promotional items such as these are great ways for those taking exhibition displays to public events to thank their visitors, and to stick in their memory long after the exhibition has ended. The research also found a number of useful facts that can help businesses to decide which promotional items they want to use. Younger consumers were found to be more likely to have a branded item on their desk, and are therefore more likely to appreciate office equipment, writing tools or perhaps a branded mug for their morning coffee. Men are twice as likely as women to own a company-branded cap, so if the company has a largely male demographic, they might benefit from offering branded headwear. 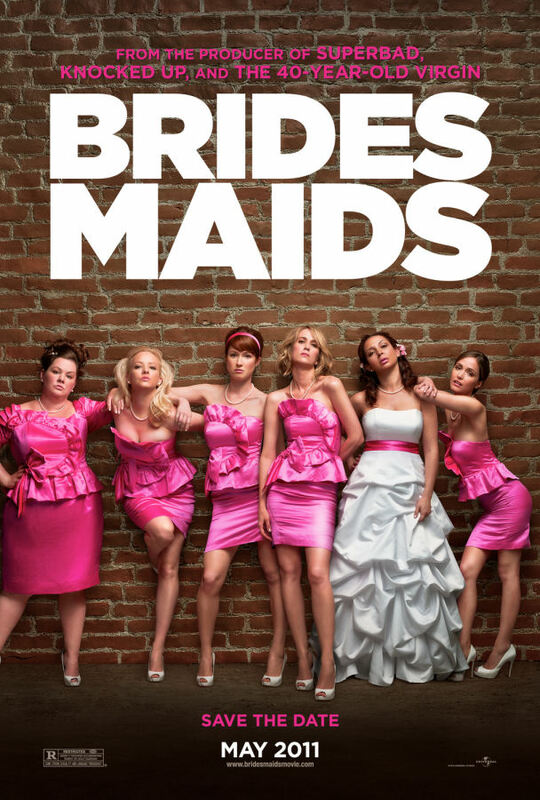 Promotional bags are more the women’s domain, with female exhibition attendees twice as likely as men to keep hold of a promotional bag they are given. 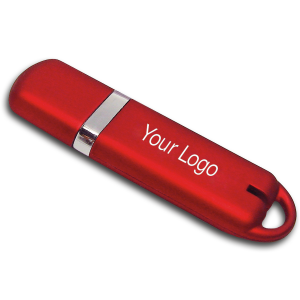 It is important for companies to align their free gifts with the ethos and philosophy of their company; a bespoke bakery service or a company manufacturing beauty products might miss their market were they to give out USB sticks or caps. It is also important to invest in items that are durable and of a good quality. Nobody wants to get home from an exhibition to find cracked drink-ware, a pen that doesn’t work or a broken USB drive in their goody-bag. Promotional items should be thought of as an extension of the exhibition, and should have as much investment as the high-quality roller banner stands and other promotional materials that are used. Investing in these items ensures that they last and gives the consumer the opportunity to revisit the brand whenever they pick up their branded pen, put on their branded cap or plug in their branded flash drive. The longer they last for, the longer the brand name and company logo are being used as part of a consumer’s everyday life.